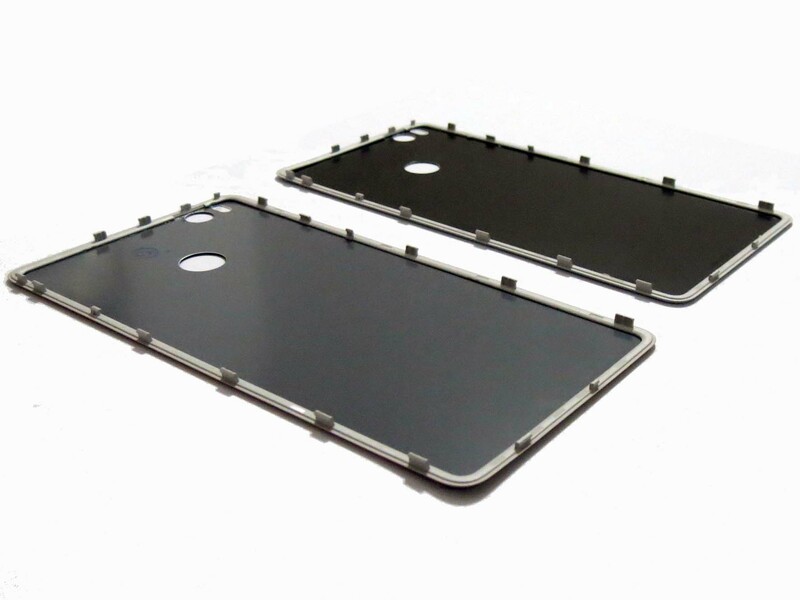 It is used to replace your broken, cracked or old battery Cover for xiaomi 4s. 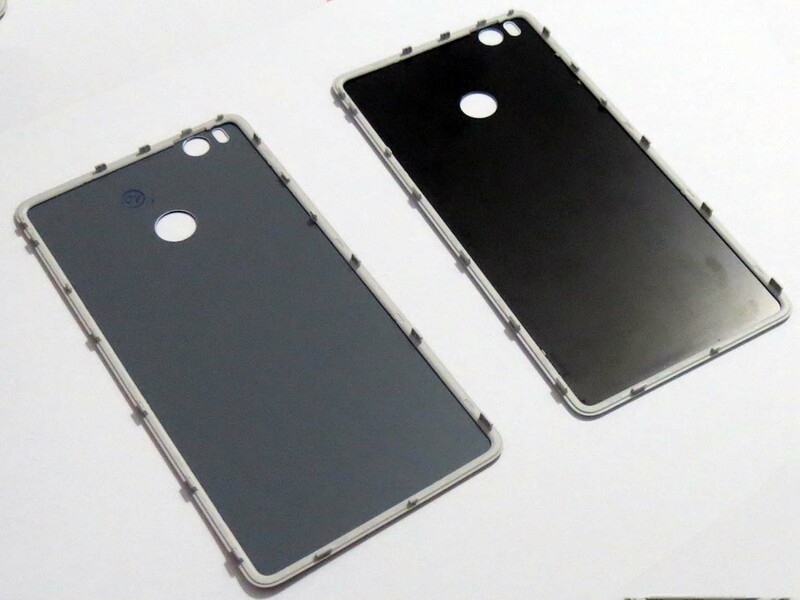 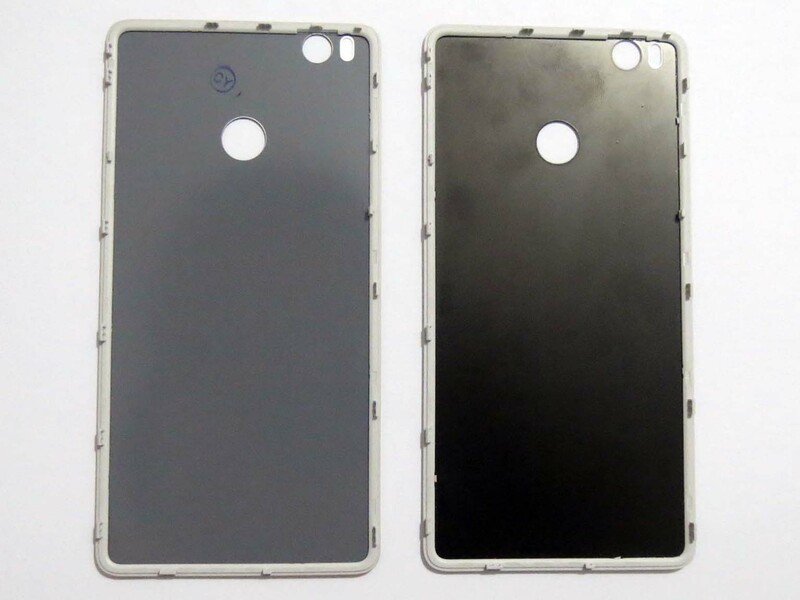 It is replacement body parts of xiaomi 4s. 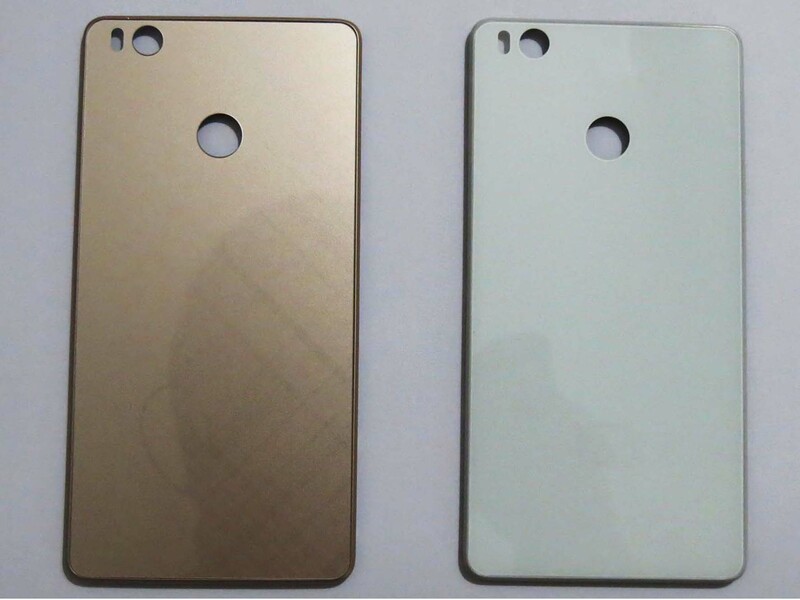 Please Add remark to tell us your needed color of Battery cover.